As BlackBerry’s “special committee”, struck Aug. 12th to explore the beleaguered smartphone maker’s strategic options, begins its work in earnest, divisions are growing among observers over how the review will impact the company as a whole and its myriad components. Raymond James Ltd. and BMO Capital Markets analysts this week estimated the handset business had a negative net worth – and would cost upwards of $800 million U.S. if the company shuttered it. Ramon Llamas, who authored a report earlier this month that showed BlackBerry slipping to fourth place in global handset market share, says the hardware game isn’t over for BlackBerry, but the waters are turbulent. 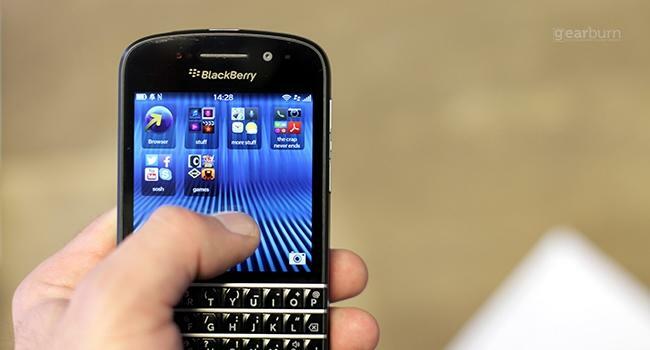 Hardware is only one piece of BlackBerry’s complex organizational puzzle. Its 2010 purchase of QNX Systems gave it the underpinnings for the BlackBerry 10 operating system at the core of its latest devices. Krista Napier, senior analyst IDC Canada, says QNX could hold the key toward expansion into non-traditional markets, citing a recent partnership with Panasonic Automotive Systems to create infotainment solutions. Napier says QNX itself could be an attractive target for private equity buyers. Ronald Gruia, Program Leader for Enterprise Communications with Frost & Sullivan, says transitioning into vertical markets, however, could be challenging. There’s more optimism for BlackBerry’s management solutions, which Napier calls well-differentiated. Llamas says despite its inherent value, BB10 may be more difficult to carve off. Unlike the tightly-linked operating system, Llamas says BlackBerry’s intellectual property portfolio, which analysts have valued anywhere between $1 billion and $5 billion, isn’t as closely intertwined. However the strategic review ultimately plays out, Napier says the future will look very different in Waterloo.